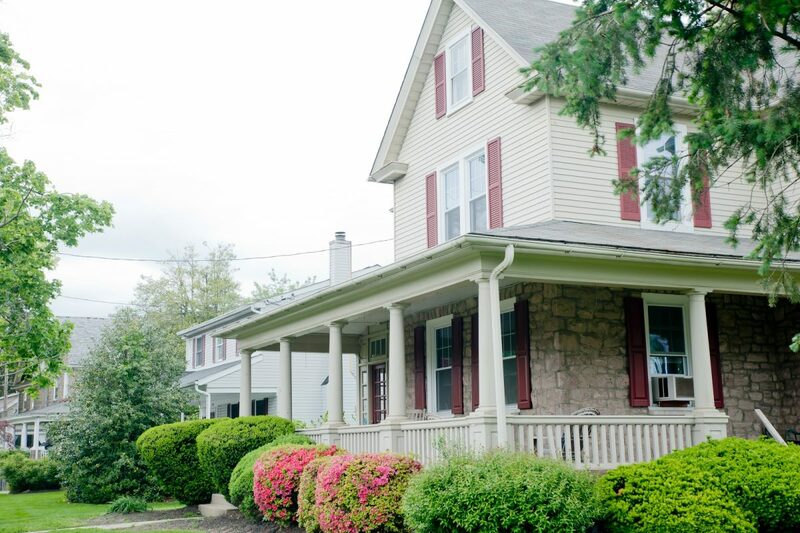 Ambler is the home to some amazing veterinary hospitals and clinics. Your pet will receive quality care in each of these technically advanced facilities. Dr. Marc Piccone is extremely compassionate & thorough, not to mention, reasonably priced, when taking care of your pet. This neighborhood Veterinary clinic offers it all. A full service veterinary hospital providing specialized health care exclusively for cats. Madden Animal Hospital has been caring for pets in the surrounding area for 25 years. Dr. Gerry Madden is committed to providing quality and affordable care. A veterinary clinic serving small animals. Dr. Elizabeth McMurtrie, believes that she was meant to be a veterinarian. She and her team love to serve animals and have done so for more than 15 years. Bring your pets in for diagnostics & procedures, and experience a wide range of in house services.